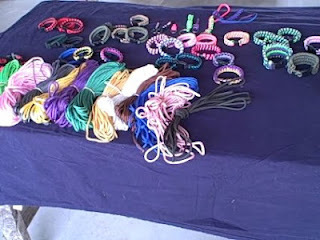 I don't know how many times I heard kids and adults alike say those words in a hushed tone, almost reverently, as they passed the booths selling bracelets made of paracord. "It's for survival." Oooo, aaaah. The phrase was uttered like the bracelets were one of Wonder Woman's bullet-deflecting cuffs. Folks, they're not magic. Everything at the gun show was for survival. 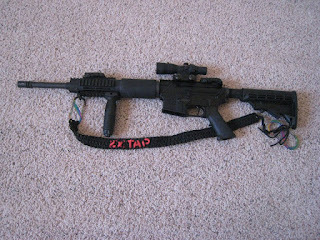 The guns, the ammo, the freeze dried food (which, by the way has come a long way and is quite tasty), the paracord. All of it. Yet the only booth that got the reverent whispers..."It's for survival"...the booths with the paracord bracelets. The thing was, you would think that those people truly thought that they were magic, that just by owning one, you would be able to survive the end of the world. Never mind, food, water, shelter. 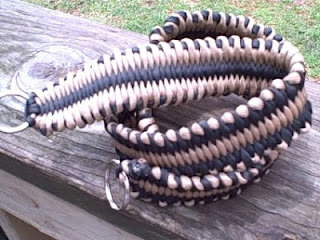 All you need is one of these handy-dandy paracord bracelets..."It's for survival." There is no magic to surviving. You survive by being prepared, with the necessary tools. Owning a paracord accessory is a tool for survival. And let me tell you, Mrs Mom makes some pretty darn cool paracord accessories. Side note: I don't want to be anywhere near that banana hammock if it has to be deployed. It started as a gag-gift and has continued to sell. Crazy. Any time you have extra rope, or cord, that's lightweight and functional, you're ahead of the game. But it's not magic. You still have to train and prepare for survival. I bet if we had polled the people who walked by the magic talisman paracord bracelet booths on how it was going to help them survive, we would have gotten a lot of blank stares. Your brain. Your training. Your preparation. That's for survival. 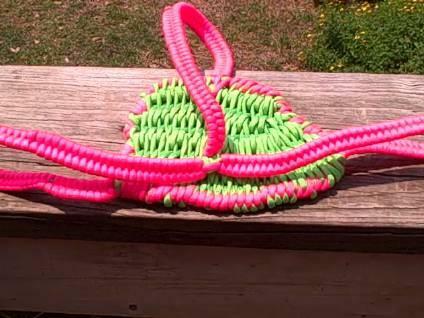 A paracord...banana hammock...okay. Who in their right mind...? Nevermind...there is no one in their right mind who would wear one. Wonderful post. Uh..the banana hammock alarms me. I have the same issue if they are put into the field. I've caught myself saying that about mine a few times when people say that's a neat bracelet. But would I know how to use it for survival? I sort of doubt it. 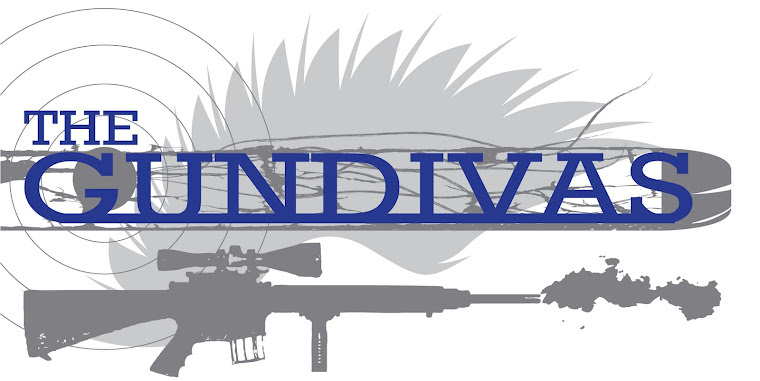 GunDiva, yeah...I get that, but I'd rather go commando than wear a pink paracord banana hammock. Besides, if push comes to shove and you need to disassemble the hammock, chances are there will be a skidmark on the floss part. Hehehe. I had no clue they were making such a big splash! My brother (air force) made them for the whole family. Mine is even a pretty pink and white. But you better believe I know how to use it. He made sure we all knew how. Just the other day I saw some at Justice (a girl's store) and found myself wanting to disassemble it to see if it was really a survival one or just a fashion statement. LOL. I've received several of those as gifts, made a few myself. 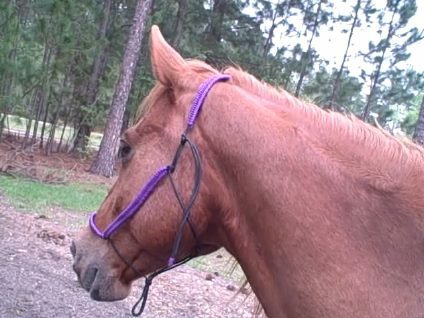 Sure the cord might come in handy, but if I don't have a firearm, a source of food and water, it might make a good rope to hang myself as I didn't prepare. Well said, Brigid. I am amazed at the number of people I see wearing the bracelets (at least I hope you're talking about the bracelets and not the thongs, Brigid) as a fashion accessory. *sigh* Well, I suppose once they're killed or die from exposure, I can just take their bracelets if I need some rope. The funny thing is, we horse type have been carrying bailing twine around for years (I'd venture to say decades) to use just in case we need some rope. Bailing twine's just not as "cool" as paracord, not that I'm knocking paracord...just the people who don't get it.